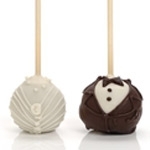 This 32 piece truffle & centerpiece set is our largest single set of this line. 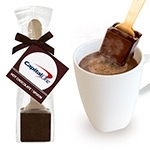 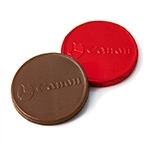 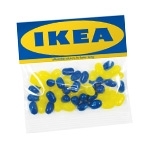 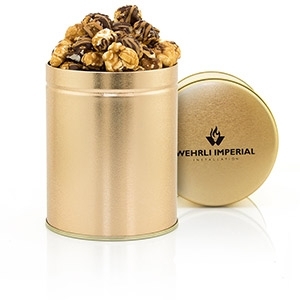 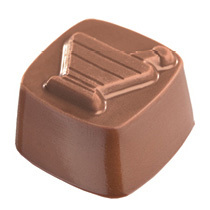 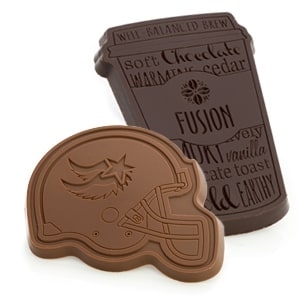 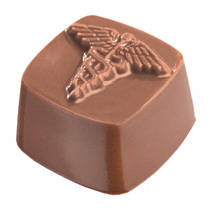 It features a 5" x 4" custom molded chocolate centerpiece with your logo, design, or greeting which is surrounded by 32 alternating chocolate truffles. You get to choose from Belgian milk or dark chocolate for both the centerpiece and the truffles. 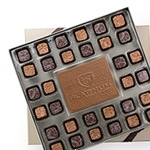 We offer a variety of different truffle designs to match your industry and gifting occasion. 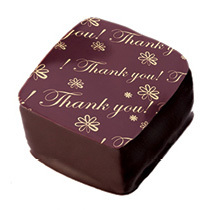 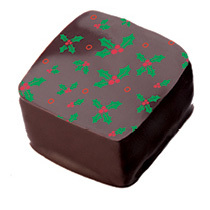 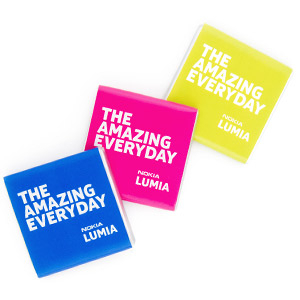 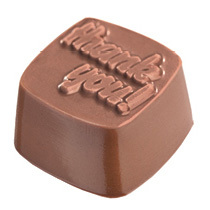 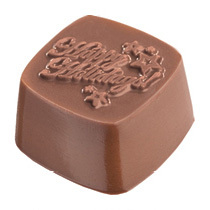 You can pick two truffles to alternate around the engraved chocolate centerpiece. 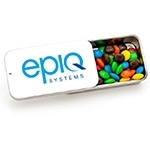 These elegant corporate gifts come in a rigid two-piece setup box in your choice of silver or sahara gold. 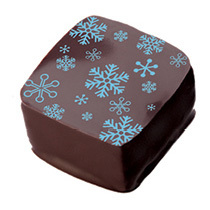 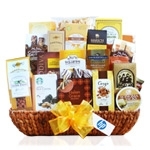 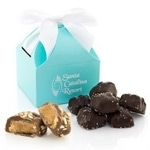 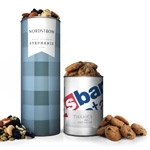 The truffles and main chocolate piece are held in place by a clear tray inside the gift box. 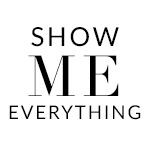 The sets are enclosed with a brown satin stretch ribbon. 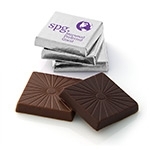 You can customize this business gift by adding your logo or design to the main chocolate centerpiece and by picking the truffle flavors to alternate around the center. 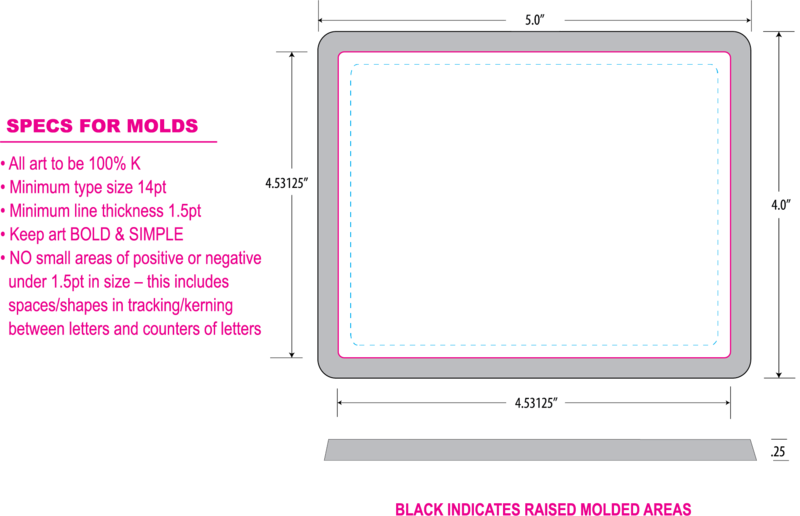 Please note that the designs for the centerpiece must be the same for each set, i.e. 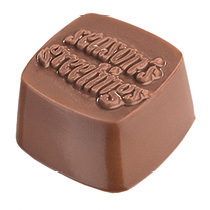 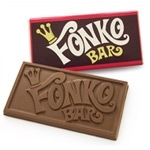 we cannot engrave a different name on each chocolate piece.